2-fiber water-blocked LSZH 62.5/200/230/500. 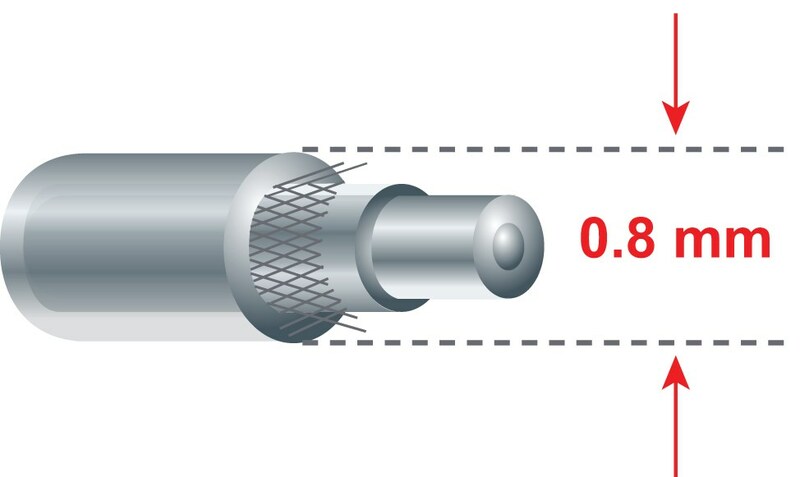 Low smoke zero halogen (LSZH) 2.2 mm cables are based on GiHCS (graded-index hard clad silica) fiber. LSZH construction makes them suitable for indoor riser installations in enclosed or sealed locations. 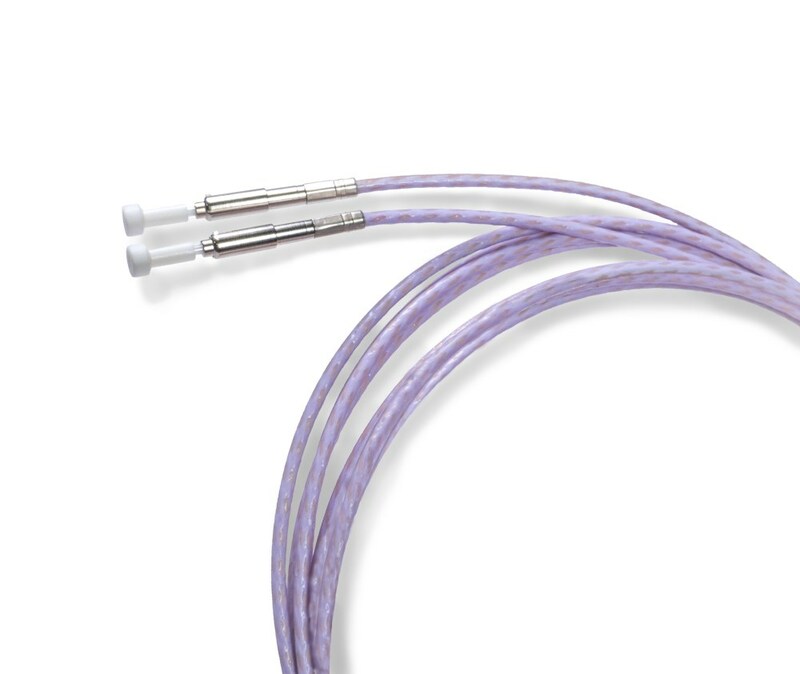 This cable is moisture and fatigue resistant and durable. LSZH materials offer a high operating temperature range. 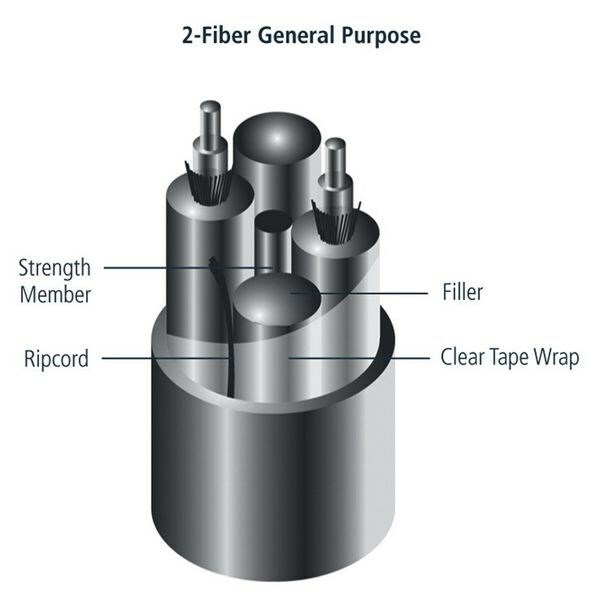 2-fiber water-blocked cable is aramid-free for quick, easy, field connectorization.